Fed. Dist. Court in NY Clears Path for First Amendment Sign and Malicious Prosecution Claims. Earlier today, the U.S. Court of Appeals for the Fourth Circuit, held that clicking the “like” button on a political candidate’s Facebook page is speech, protected by the First Amendment. The case, which may be found on the Court’s website here, involved six sheriff’s deputies from the City of Hamton, Virgina, who alleged that the Sheriff retaliated against them in violation of their First Amendment rights when he chose not to reappoint them because of their support of his electoral opponent. The ruling reverses, in part, the decision of the District Court, which had ruled, among other things, that the plaintiffs had not engaged in any expressive speech. The District Court had concluded that “merely ‘liking’ a Facebook page is insufficient speech to merit constitutional protection.” After analyzing what it means to “like” a Facebook page (Facebook filed an amicus brief in the case, and the Court’s decision contains a good description of how Facebook works to those wondering but who are afraid to ask at pages 37-39), the Court concluded that “[o]nce one understands the nature of what [Plaintiff] did by liking the Campaign Page, it becomes apparent that his conduct qualifies as speech.” [Decision at 39]. In sum, liking a political candidate’s campaign page communicates the user’s approval of the candidate and supports the campaign by associating the user with it. In this way, it is the Internet equivalent of displaying a political sign in one’s front yard, which the Supreme Court has held is substantive speech. [Decision at 40]. 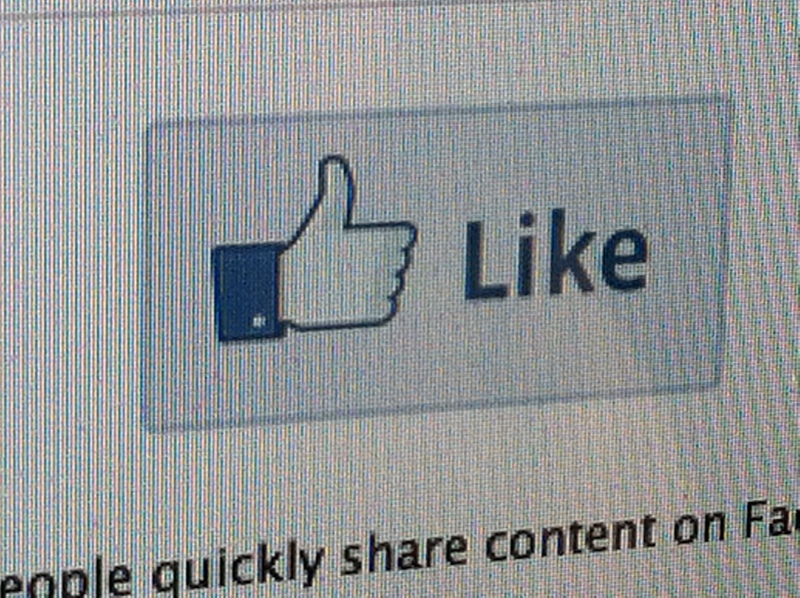 The main take-away from this decision is the fact that a federal appellate court has now held that clicking the “like” button is speech. This is not surprising to those of us who regularly use social media, like Facebook. Hopefully, this issue will not find itself before the Supreme Court, as some of the Justices reportedly haven’t quite figured out email yet.